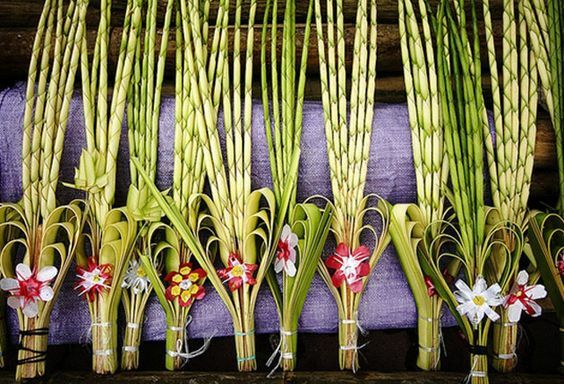 When we think of woven palm fronds, we often associate it with the religious event of Palm Sunday. It’s the day that marks the beginning of the Holy Week, and it’s the day we remember Jesus’ entry into Jerusalem—where he was met with much celebration and palm-waving. Which we try to recreate on this single day every year. 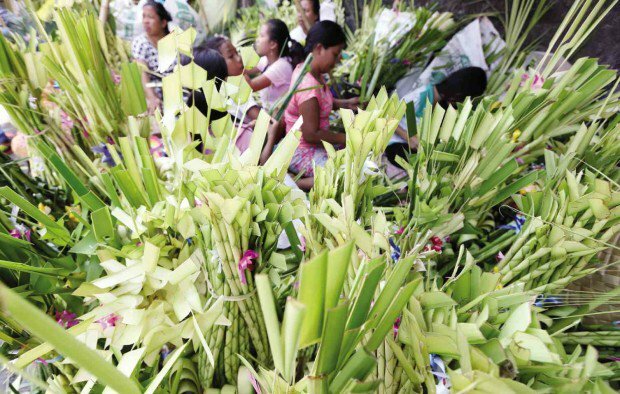 While Palm Sunday is celebrated this way in other countries around the world, something that makes our Linggo ng Palaspas different is the palms we use. You know it when you see it. We go the extra mile. It’s not just about plain ol’ palm fronds. Our palaspas makers painstakingly press and fold these fronds to transform them into works of art, almost akin to Japanese origami. Perhaps you’ve noticed how palms come in different designs. 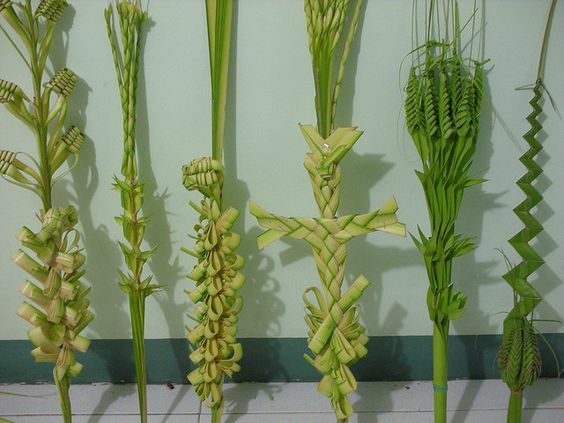 Elmer Nocheseda, author of the book Palaspas: An Appreciation of Palm Leaf Art in the Philippines, details the various patterns, shapes, and uses the palms take, from religious to economic, to culinary. Some of these forms even intersect. These images, like the palm it is made out of, reflect simple everyday objects. And while our palm fronds may not be as romantic as cherry blossoms, these also serve as reminders that there is beauty in the everyday, and that beauty is also fleeting. 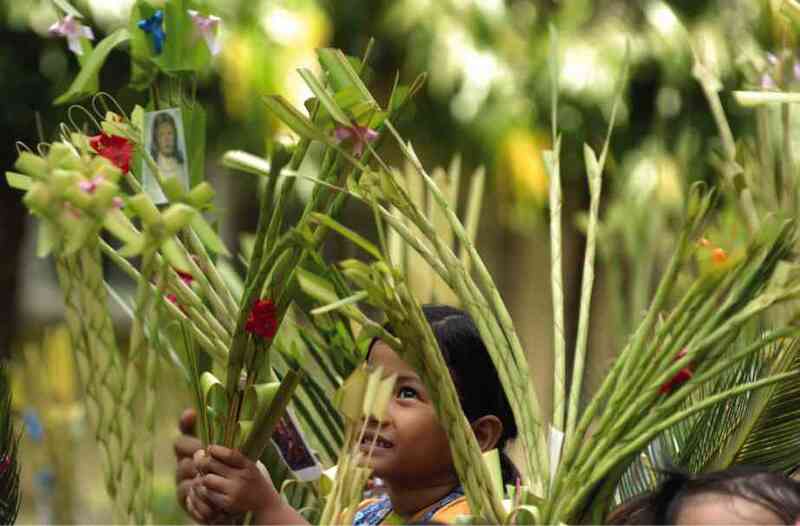 So as you wave your palaspas in church, remember that it’s not just a decorative item. It’s a symbol for many things: faith, art, and tradition.